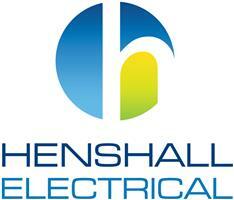 Henshall Electrical - Alarms/Security, Electrician based in Bournemouth, Dorset. are a locally established company, covering Dorset and further afield. With over 20 years experience in the electrical industry, covering all manner of work, we have gained an enviable reputation for being trustworthy, reliable, clean & conscientious. Electrical installation condition reports (old PIR's). Electrical installations, however big or small. Landlords - reports, maintenance & servicing. These are just some of the services we provide, please feel free to get in touch, we would be more than happy to help you with your enquiry. Thank you for viewing our checkatrade page.